Dec. 12, 2017.I just got two Pockex, for me and the wife, and like it a lot. 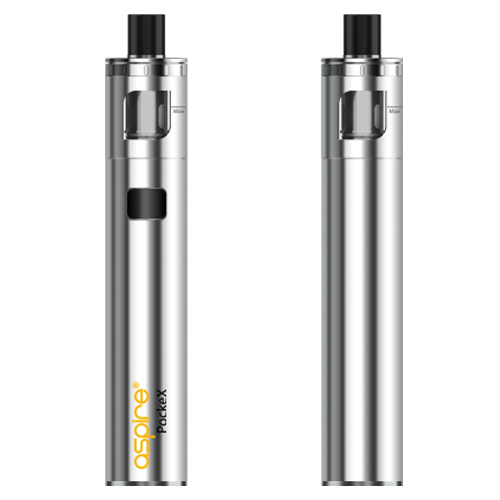 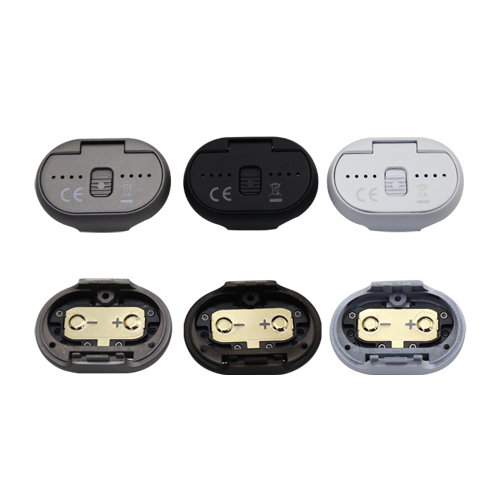 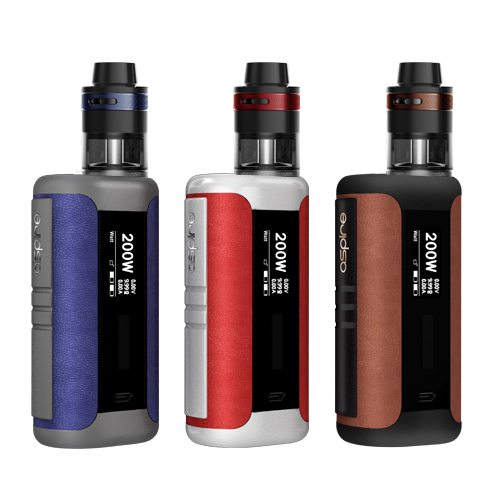 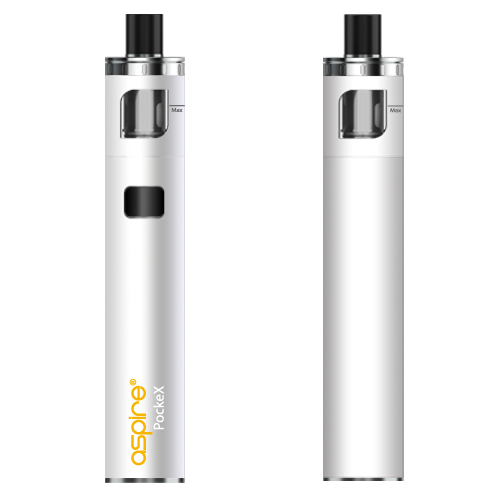 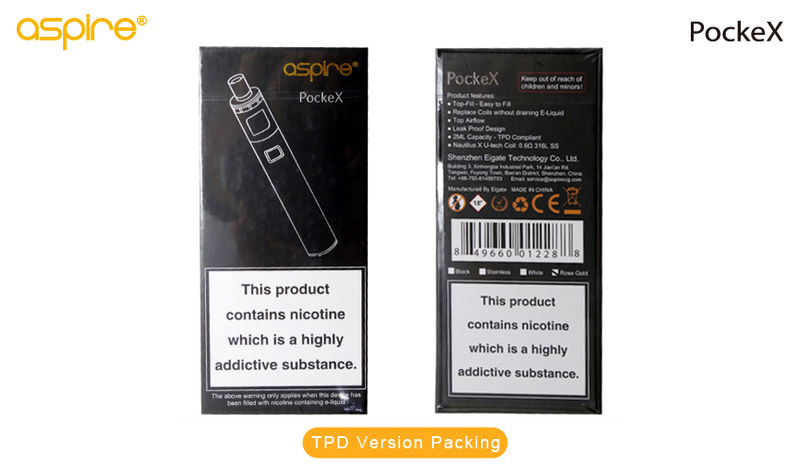 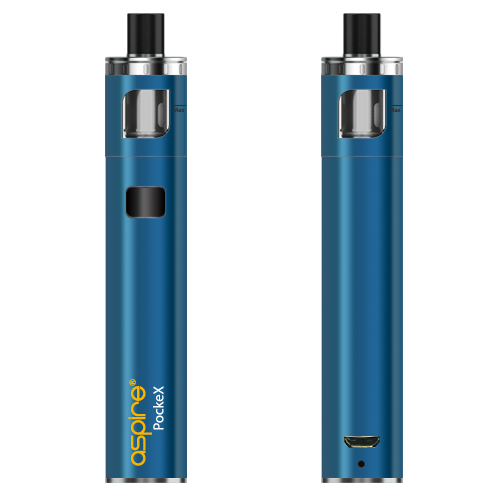 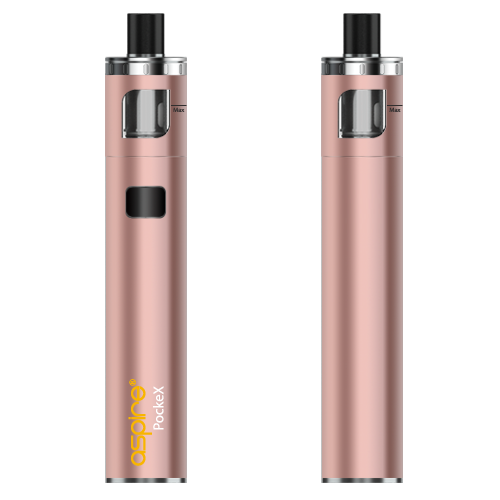 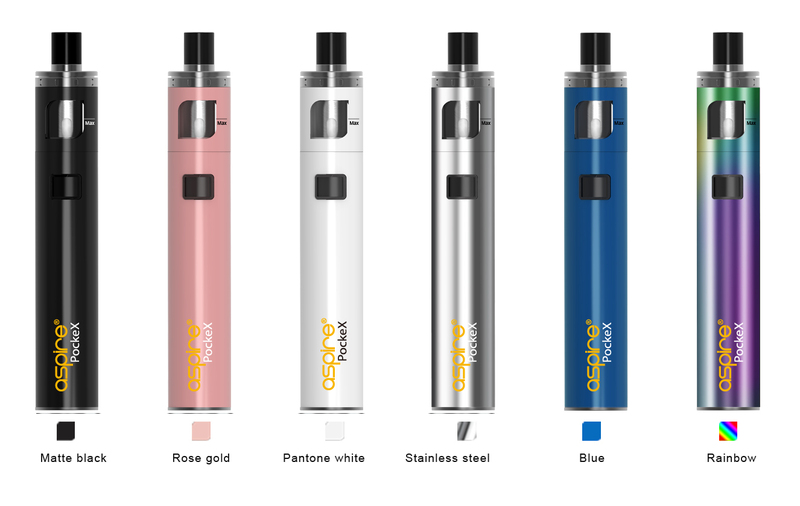 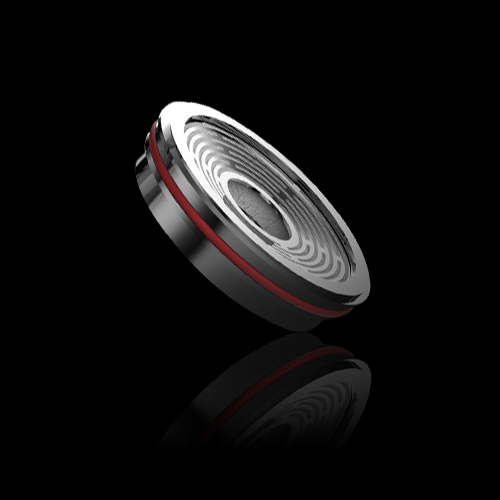 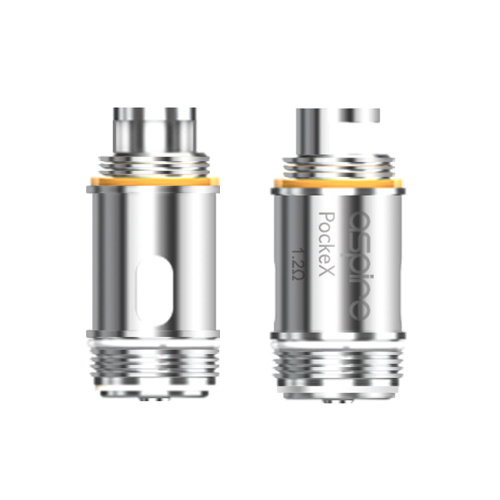 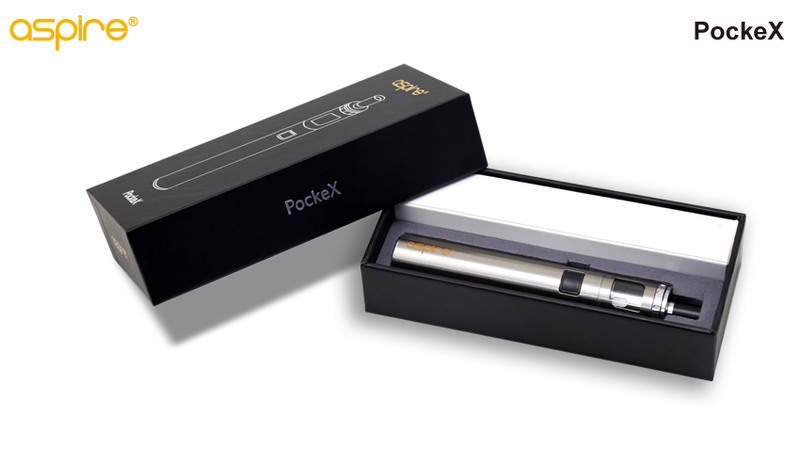 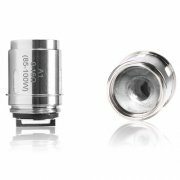 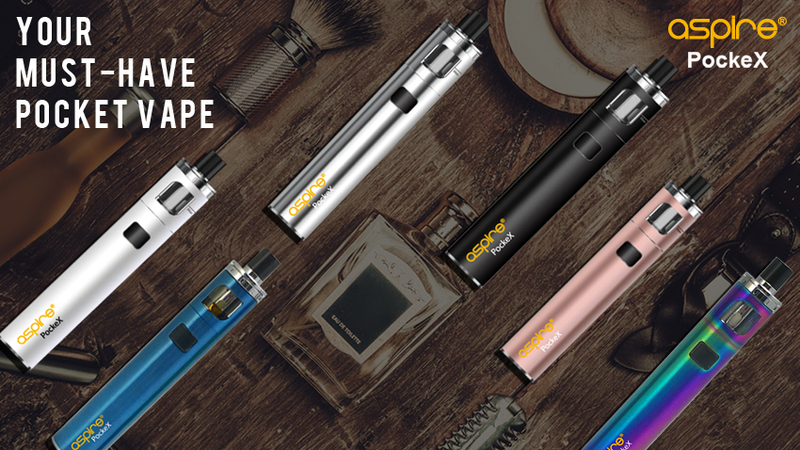 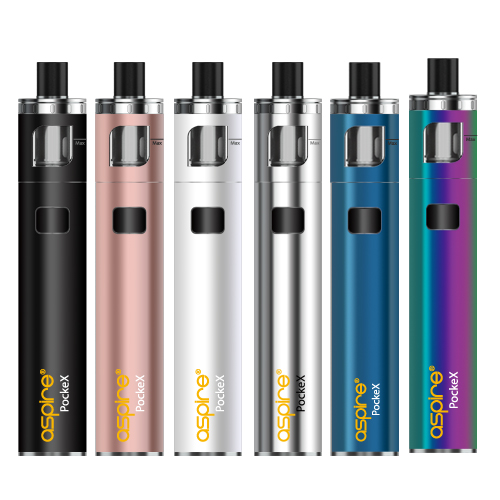 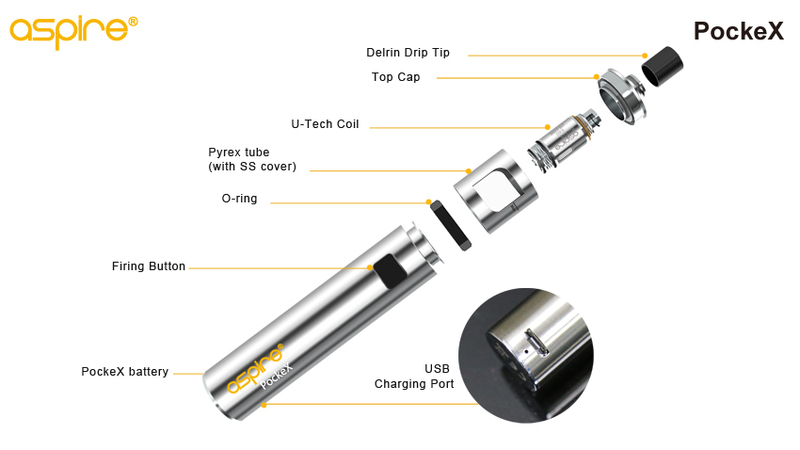 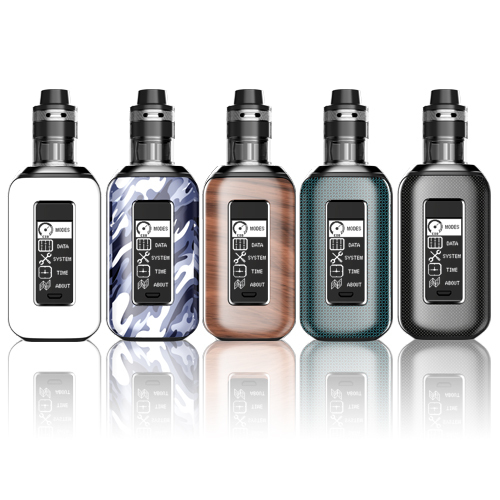 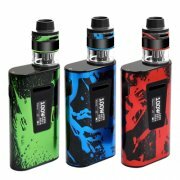 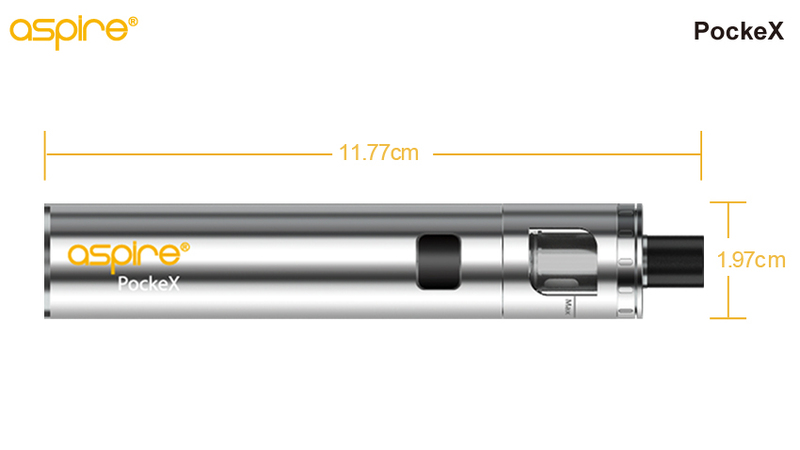 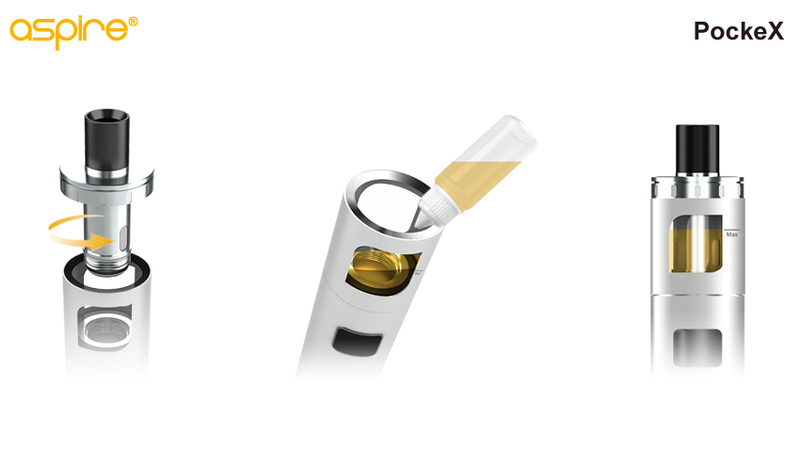 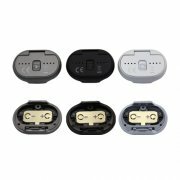 The Pockex doesn't have the airflow of the Atlantis Evo or Cleito, but it gets the job done. The 0.6 ohm coil gets good flavor from the juice. 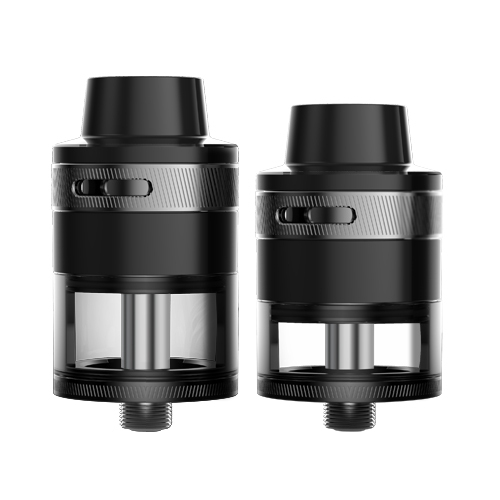 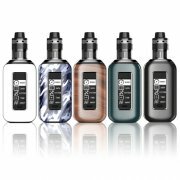 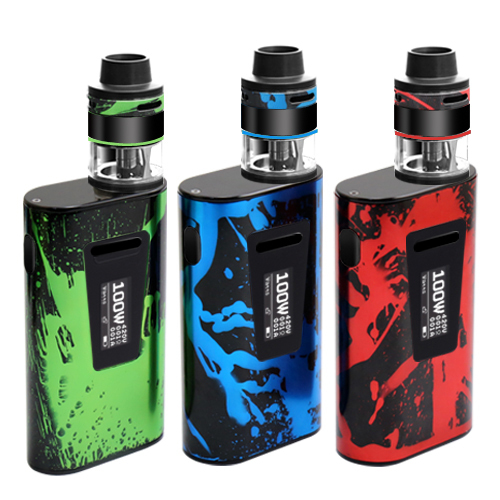 I wish this kit had the 1.2 ohm coil included because my wife likes the tighter draw of the eGo cig, so if that's what you're after then make sure to order some of those coils.